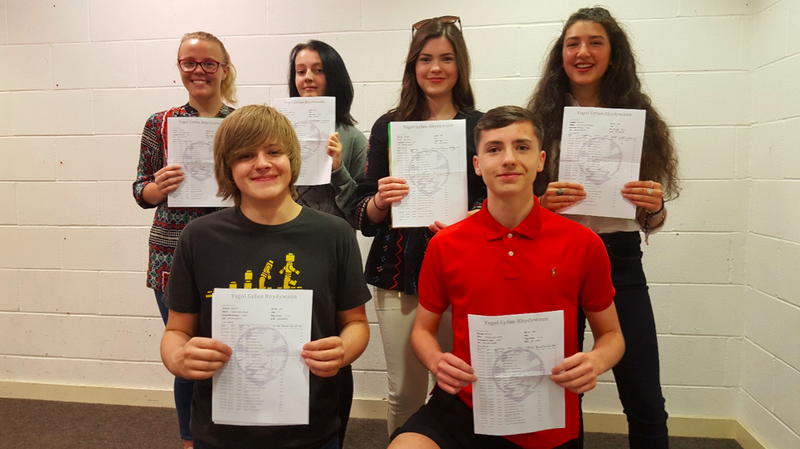 We are pleased to see that Rhydywaun’s pupils have performed well in the first set of new GCSE examinations. Pupils have reached their potential and results are very encouraging. We look forward to welcoming over two thirds of our students back to follow sixth form courses. Many thanks to staff and students for their efforts over the past few months.